WOW! CAN YOU BELIEVE THIS? What you’ve only been able to see from afar, is now in view, in front of you, right beside you, and near you. For heaven is overcoming you, with abundance and fulfillment. The Fulness of time, no more veil between you and fulfillment, you and your dreams, the partition removed. Look again! Look out the windows of heaven, where you are seated and reigning with the King, Reigning and ruling over the things that have ruled over you. Look again and see the glass overflowing with great things from heaven. Your small window of opportunity has just been enlarged. Your sins forgiven. Your weakness is no longer a hindrance or shame, but a motivation to the new and GLORY OF WHAT IS NOW! Your failures have become springboards to your success. You are succeeding and exceeding the past and expectations of other people. 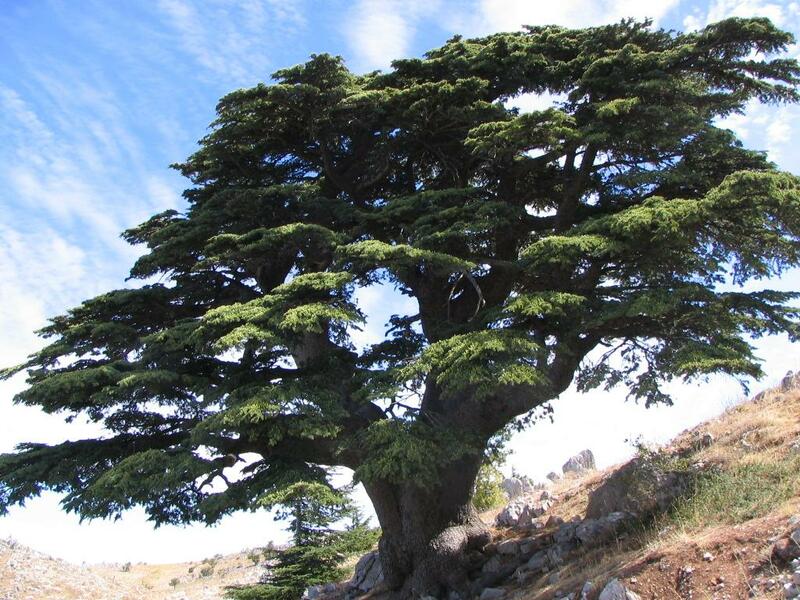 You are growing into that strong Cedar of Lebanon, that great white oak, that strong tree of righteousness. You have shifted, you have moved, you no longer live at the same address. Therefore, you can’t receive the same mail from the enemy. You have been supernaturally translated into another realm of grace and a new era of receiving from the Father. New prophetic insight and foresight. Your destiny hammered and carved out, as a success. Make a list, a vision board, this week of your God-given desires. Began to pray over each one and watch Yahweh move on them. A fresh momentum is upon you now. And accelerated grace is upon you to advance the Kingdom of God. Yahweh is bringing you to a place of unity in Him, where your past and your present will no longer collide. The spirit of division or divided loyalty uprooted,, from you this day. This is akin to the spirit of self, self-sabotage, fighting oneself, always second guessing the word of The Lord over oneself, the yo-yo back and forth syndrome, I will commit, well I want to live committed. Being divided within. Jesus is walking you out of the prison of division and bringing you into the throne of your own. You are in a new season of wholeness. You have left the wilderness of brokenness, now living in the City of wholeness. You have left the land of wondering who you are, now residing, in the land of KNOWING, who you are. You’ve made your exodus from the land of need-more, and now in living, in your genesis of MORE THAN ENOUGH. You have turned your back to those and those things that have wounded you and kept disappointing you, Now with open face, you’re beholding His beauty, for your ashes and His glory for your pain. The arms of the flesh cannot stop or bring you down, because Yahweh empowers and upholds you. The opinions of men cannot dictate your destiny, nor your elevation because your destiny is in God’s hands and he is the One promoting you. Celebrate your enemies. Speak longevity to them that they live long enough to see you fulfill all your destiny. In this hour, don’t waste your energy on negativity, invest your time, in YOUR TIME, in YOURSELF. Thank you, Lord, for destroying my unbelief and giving me eyes of faith to See! Praise God for new vision! Yes!!!!!!! The kingdom of the Beloved Son, heaven on earth, is advancing one person at a time! join the movement, the flow, the pure, crystal-clear, bright river of water of life that will soon cover the whole earth in glory!!!!!!! Amen. Hallelujah!!!!!!! Yes, avoid the toxic and negative people. Embrace God and how much he loves you. See yourself through his eyes of love. See with his vision, which is so much better than any negativity. The Power to leave in the past what and who is in the past and to press on in the Kingdom of the Beloved Son. Lord, May we know you and the power of your ressurection. Yes, Jesus came to give us more abundant life. Amen! Yes! Our God is a consuming fire.